Flyers will always be one of the best ways to advertise your products and/or services. A flyer is perhaps the cheapest form of paper advertisement that gives business owners, both startups and established, the opportunity to widen their reach and make their business known to their target customers. 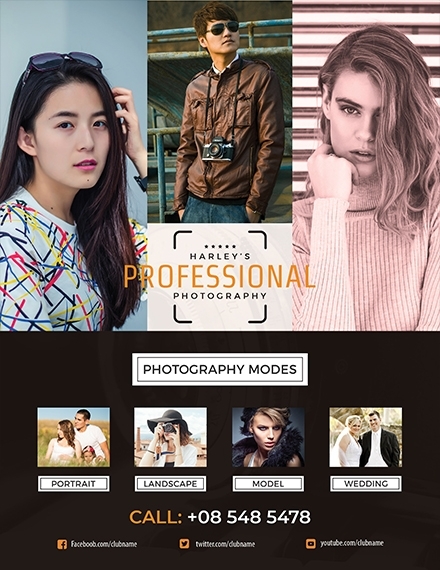 For one thing, this marketing tool is beneficial to alternative photographers who provide alternative photography services. 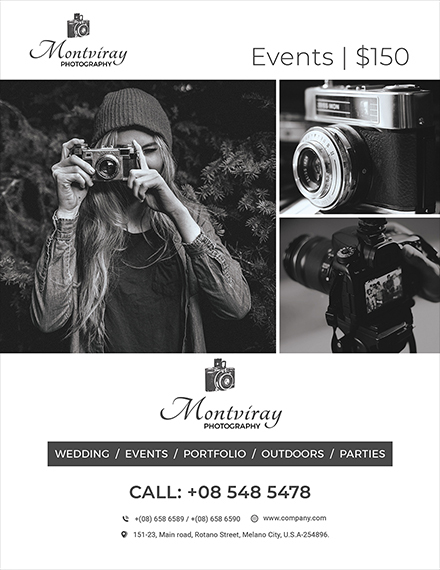 In an age where digital photography is the norm, it can be quite difficult for alternative photographers out there to market the services they provide. But with the help of a marketing tool as simple as a flyer, you can definitely kick off on the right foot. 1. Compelling Headline: If you want to start out strong, begin with a striking headline. Put yourself in the shoes of your target customers: you are walking hurriedly in a crowded street when suddenly, someone hands you a marketing flyer. Will you accept it or not? By having a compelling headline, you have the power of piquing the interest of your target audience, prompting a reaction which then, of course, leads them into becoming your actual customers. 2. Attractive Imagery and Graphics: If you believe that a picture is worth a thousand words, you won’t take this element for granted considering how this can make or break the result of your overall flyer design. 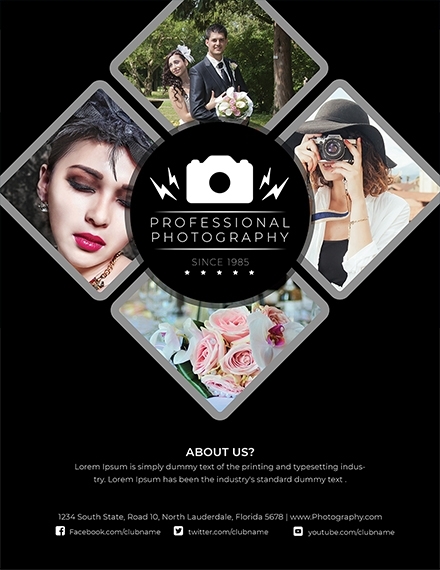 Take one of the best photos that you have in your portfolio and place it on your alternative photography flyer design and you can definitely stand out from your competitors. 3. Brand Identity: Do you want a surefire way to boost awareness for your alternative photography services? 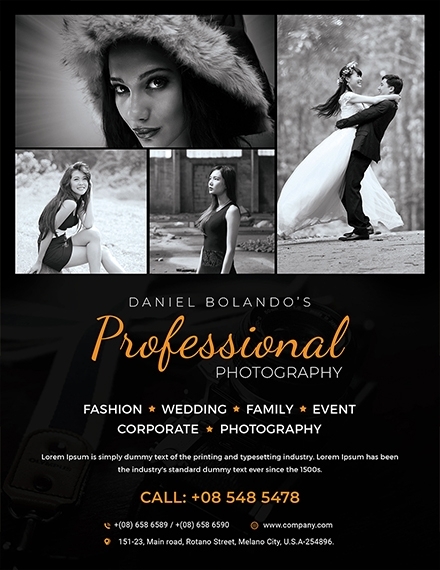 The best way to do so is to establish your brand identity through your alternative photography flyer. One simple way of establishing brand identity is to make sure to include your business logo and brand colors. 4. Call to Action: From the headline to your imagery, you’re already set out to grabbing your target customers’ attention. But it does not end there — what good would that attention be without a response? This is when the role of a call to action comes in. A call to action refers to the message that you want to convey to your readers, and it can only be effective if they will indeed take action after reading your alternative photography flyer. 5. Contact Information: How can you successfully call your target customers to action without providing a means of contact? By providing your correct and updated contact information, your prospective customers will be able to ask questions that could not be answered by your business photography flyer. By following the steps below, you can create your first alternative photography flyer. 1. Download your preferred alternative photography flyer template: If this is the first alternative photography flyer you are going to create, you might want to consider using a template. While you can definitely start from scratch, it is best to start practicing with the use of templates. 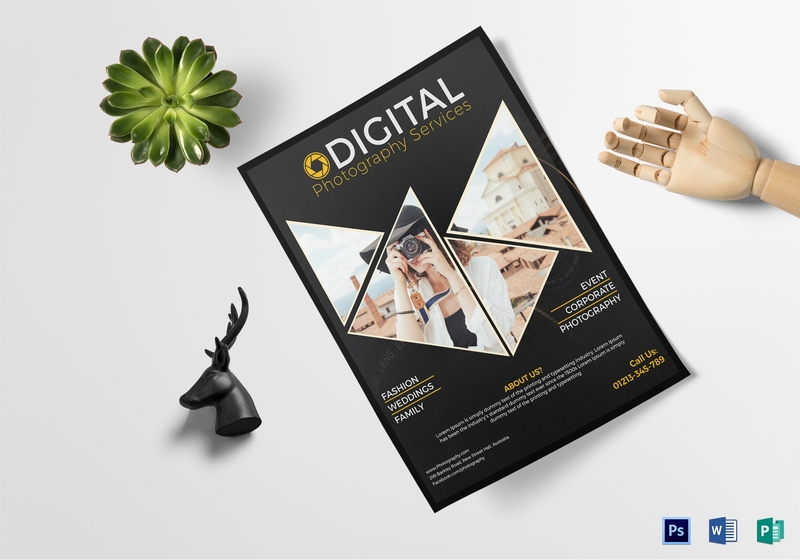 In this article, we have provided various alternative photography flyer template designs so you wouldn’t have to worry about where to look for one. 2. Start with a striking and bold headline: As mentioned in the list of elements above, if you want to start strong, begin with a striking headline. A striking and bold headline can let you grab your target audience’s attention without much effort. It can come in the form of a relevant question or in words that can attract your target audience such as Free, New, Easy, Save, Guaranteed, or For a limited time only. 4. 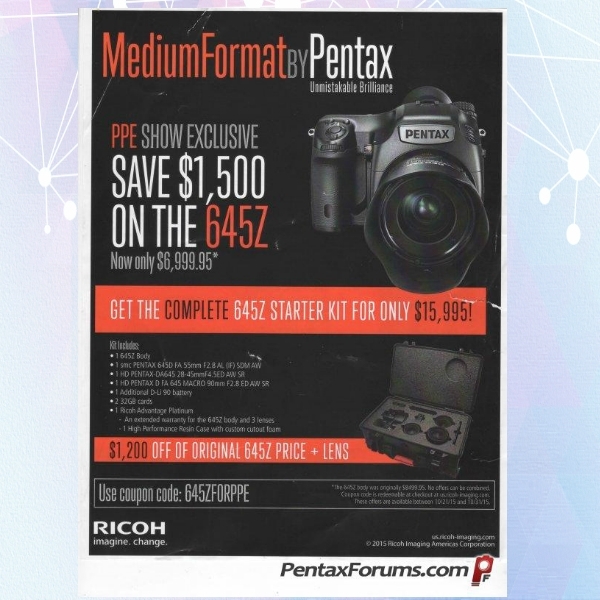 List correct information on your alternative photography flyer: Right after adding imagery to your flyer, you should then follow it with the correct and updated information regarding your business. You can include your business location, list of services, and opening and closing hours. You can also include information relevant to your target customers such as testimonials along with your accreditation. 5. 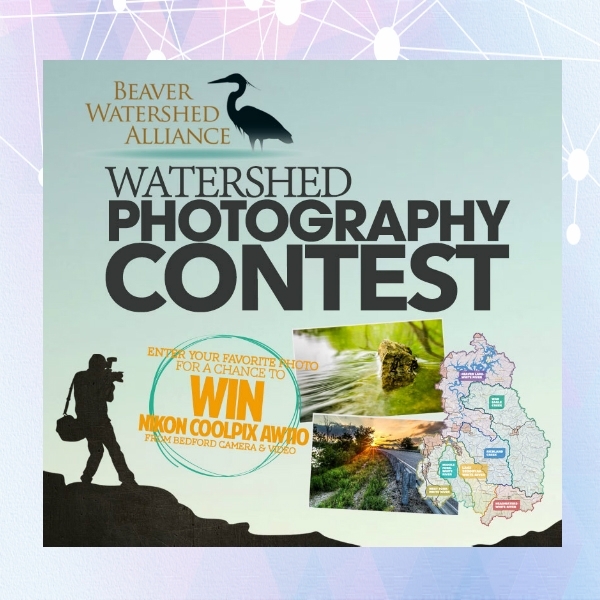 Proofread and finalize your alternative photography flyer: After you have included the elements of your photography flyer, it is now time for you to proofread what you have written on your flyer. Your credibility will be affected once your readers notice that you have not corrected your grammatical mistakes and other errors on your flyer. It will also mislead your target customers if information is outdated. Once you proofread, finalize everything and prepare for printing. 1. Set a clear goal for your alternative photography flyer: Before you start planning how your flyer would look like, decide on a goal for its design. A design is not there to please the eyes of the readers but it is used to convey a message no words can deliver. 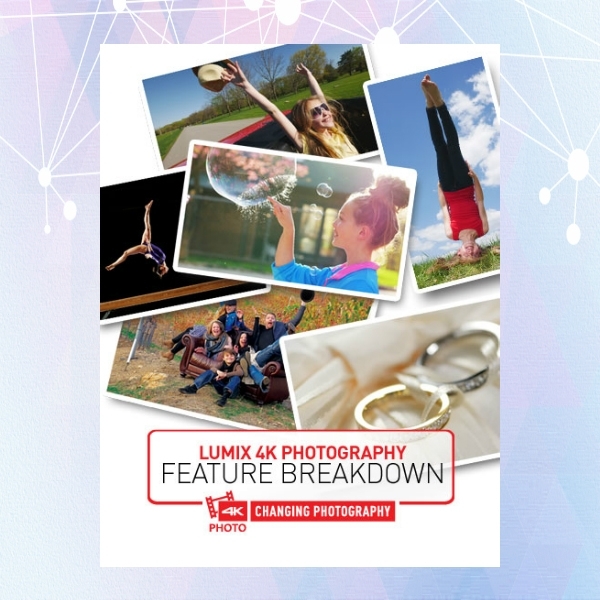 It is also through a clear goal that you will be able to identify the appropriate content that you have to include on your alternative photography flyer design.You may also see marketing flyer examples. 2. Put the emphasis on the important keywords: There are some words that can really help you sell your alternative photography services. For you to emphasize these words, make them bigger, bolder, and brighter than any other texts you have included on your alternative photography flyer. 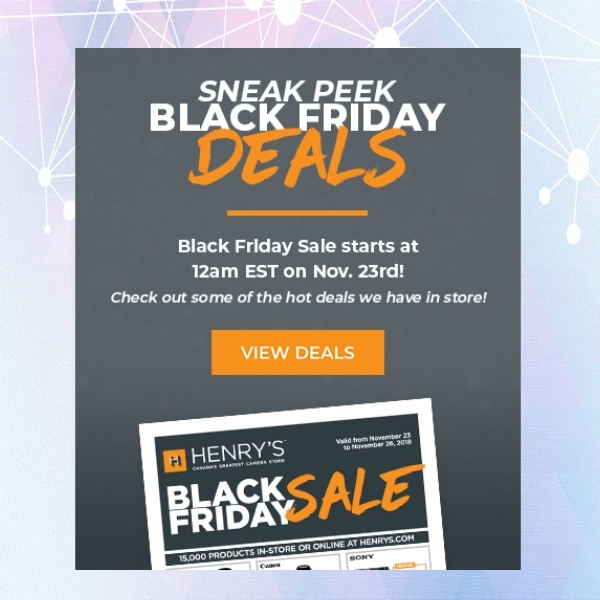 Given how these keywords are found on the headline of your flyer, here are some of the words you can use to grab everyone’s attention: Easy, Free, Guarantee, Limited, New, Now, and Save. 3. Use images that have high-resolution: Put yourself in the shoes of your readers and imagine placing a blurred and uninteresting photo on the flyer that was handed to you — will you accept? Or will you still accept it but toss it immediately to the trash bin? 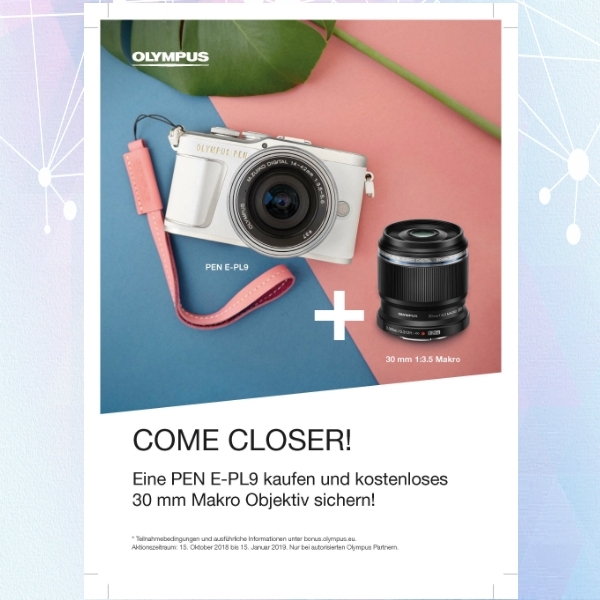 That’s what happens if you include an image on your flyer that has a low quality. 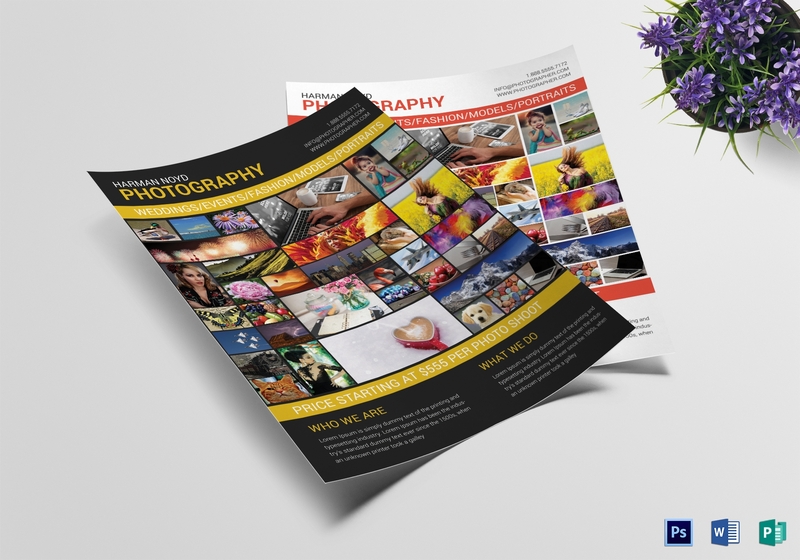 Handing out flyers with bad quality such as a blurry image or an image that does not serve any purpose or relevance to the overall design of your alternative photography flyer will negatively affect your campaign. 3. 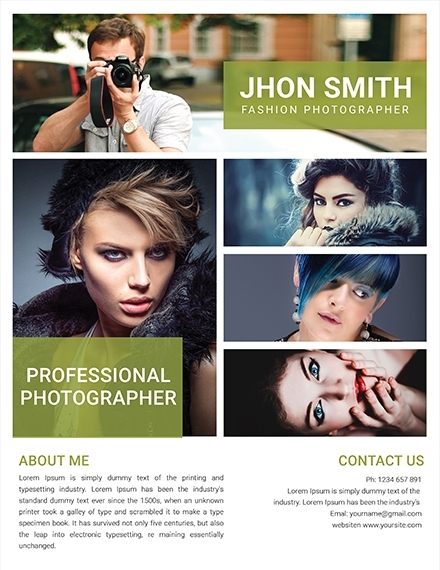 Consider the use of a ready-made template: If it is your first time creating an alternative photography flyer, there might be a possibility wherein you will not be able to master the right elements that you should include. Even if you are an experienced designer and can design from scratch, you might want to consider practicing it on something that is ready-made. You may also see sports flyer examples. This is when ready-made templates come in and help you master the overall composition of what makes up an alternative photography flyer. 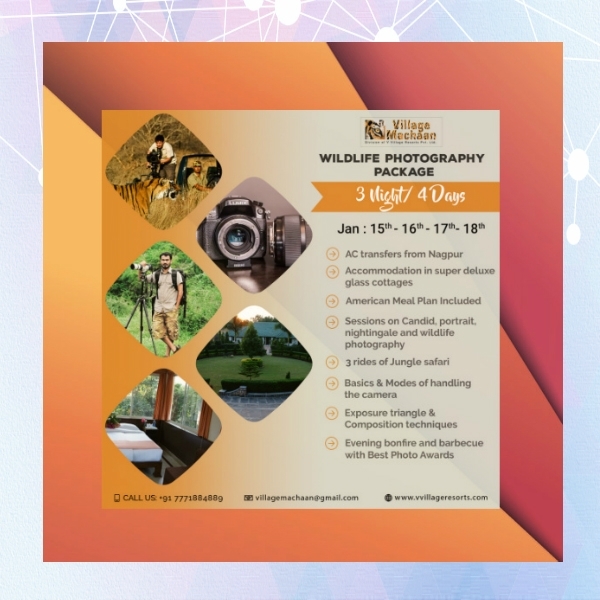 As you may have seen, we have provided examples, templates, and design ideas of photography flyers that can definitely be of great help in your learning process of making such kind of flyer. 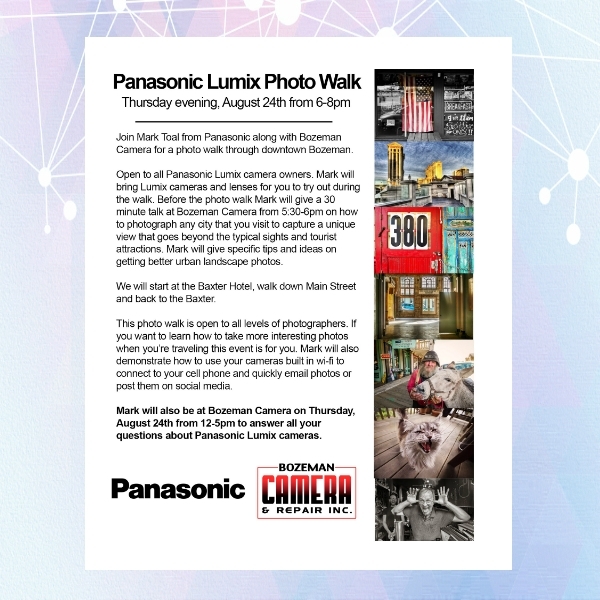 Half Sheet: This alternative photography flyer size that comes in 5.5 inches × 8.5 inches is preferred by businesses who are after minimal printing costs. This is the smallest flyer size option that you can have for your business. 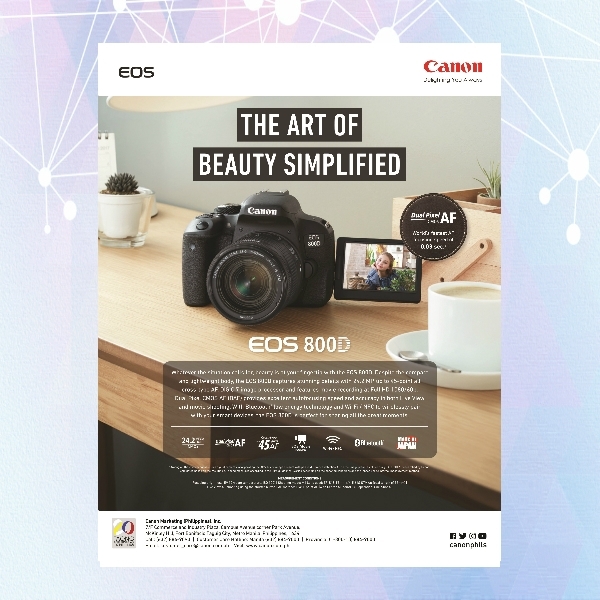 Standard: This alternative photography flyer size that comes in 8.5 inches × 11 inches in every industry’s standard flyer size. You can never go wrong using this flyer size since it is neither too big or too small and can definitely suit whatever purpose you have in mind. 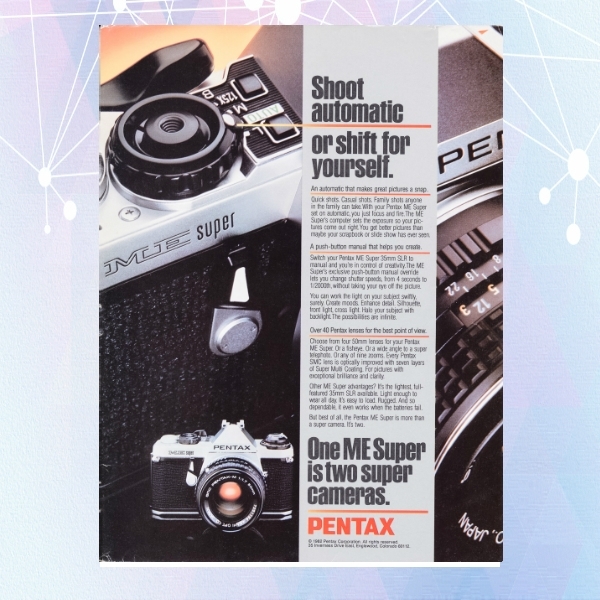 Large Format: This alternative photography flyer size that comes in 11 inches × 17 inches is the largest size that you can choose for your alternative photography flyer. This size is large enough that you can fold it into smaller sizes. We hope that this article has been of great help for you in marketing your business. 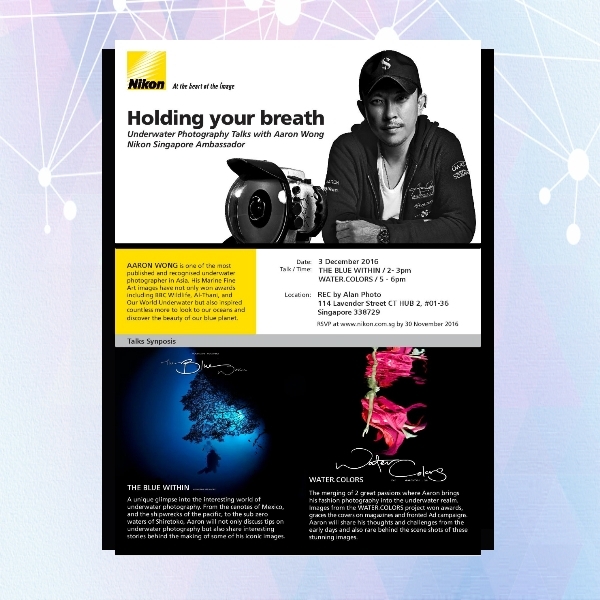 For more articles related to photography flyers, you may also check out these photography flyer examples, templates, and design ideas for more!